Dance photography is one of my favorite things to do. It’s challenging, but I love working at getting just the right moment to make you feel like you were there seeing it with me. 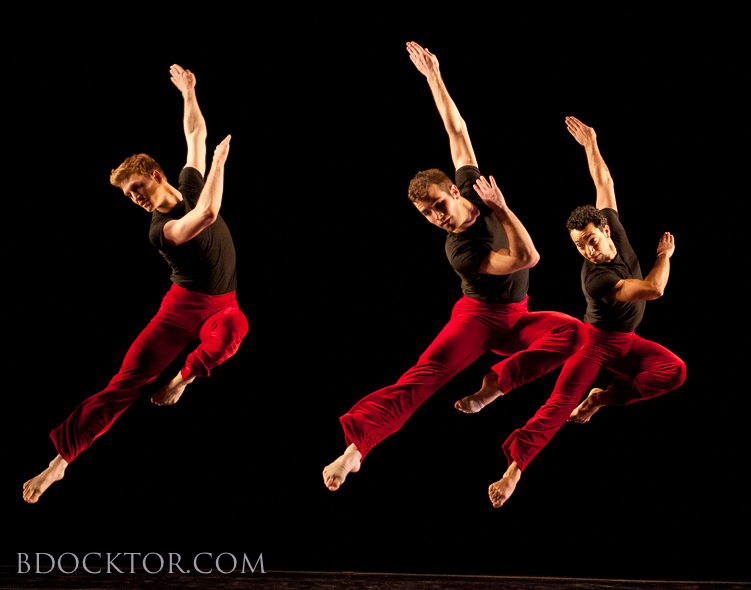 This is Parsons Dance doing Bachiana in 2011 at the Joyce Theatre in New York. Beautiful choreography by David Parsons. Fabulous dancers Eric Bourne, Steven Vaughn, and Miguel Quinones. Gorgeous lighting by Howell Binkley. This photo below was made a few years ago when the Hudson Opera House invited some artists to make images in the Opera House. This is beautiful dancer Erin Reck, who played with me to come up with some wonderful images. B. Docktor specializes in capturing the spirit, mission, and energy of programs for dance companies, businesses, non-profits, schools, farms. Whatever your organization does–it’s important to document it. I’d love to help tell your story–call me at 518-329-6239.